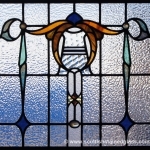 Colorado Springs has many beautiful Victorian style homes throughout the city and the surrounding area. 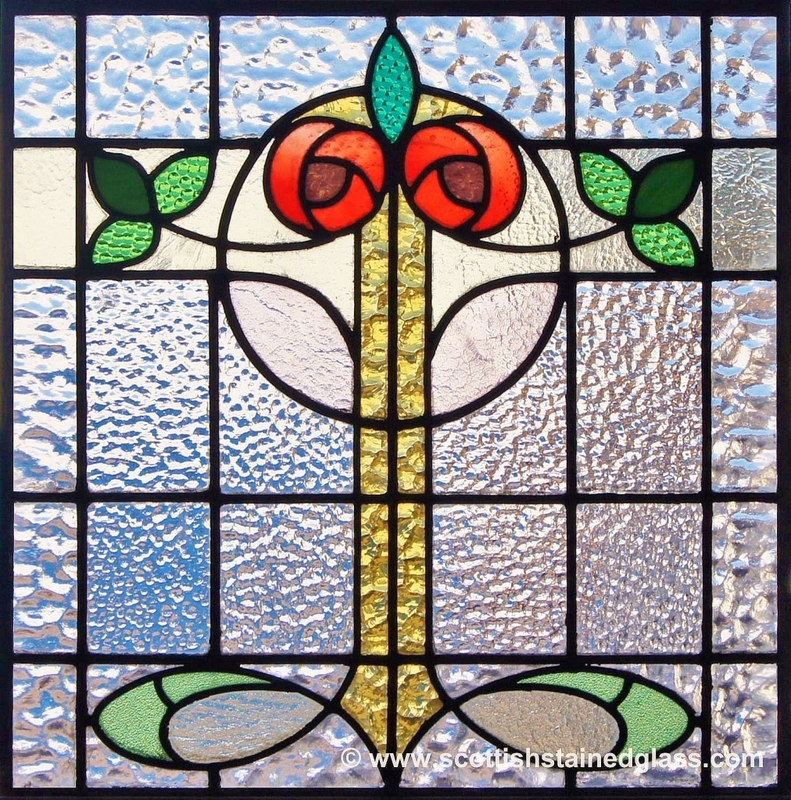 No wonder antique stained glass is a popular choice. 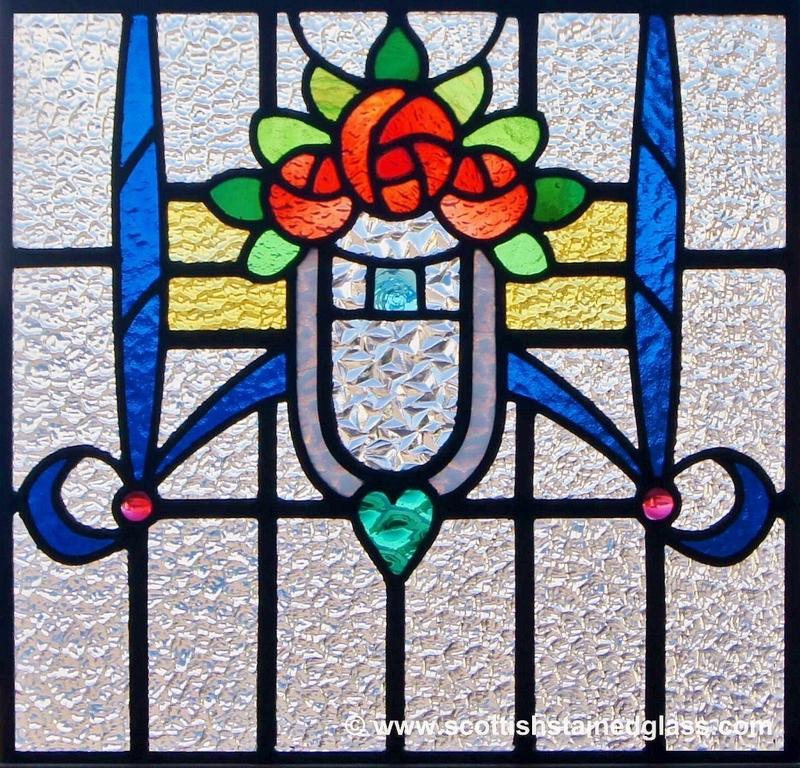 Antique styles often include bright colors and nature-mimicking designs like flowers and trees. 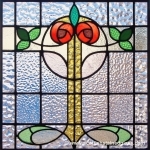 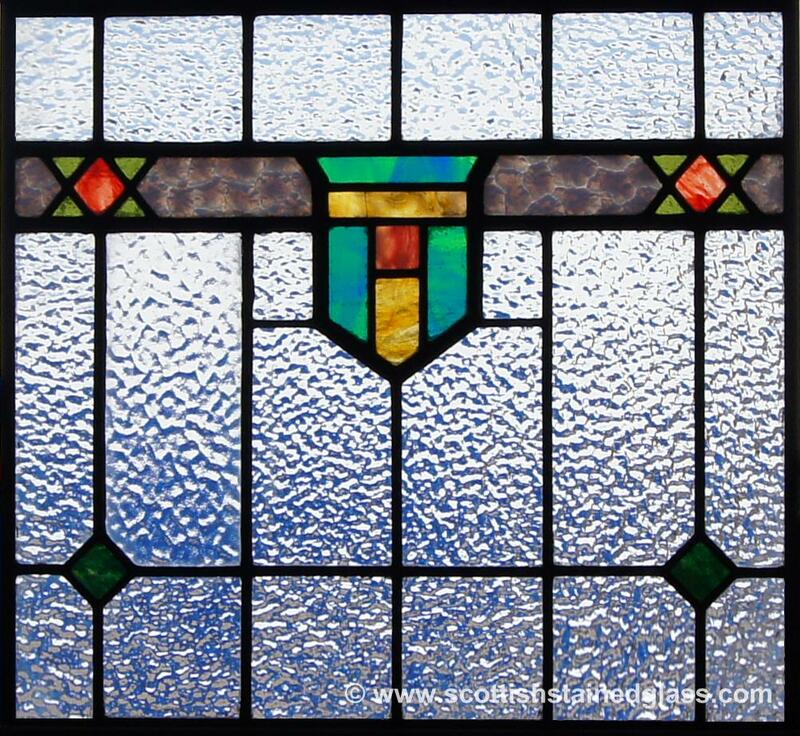 Scottish Stained Glass has the knowledge and the skill to repair your antique stained glass, replicate an antique piece that you have, or replicate an antique style that you love. 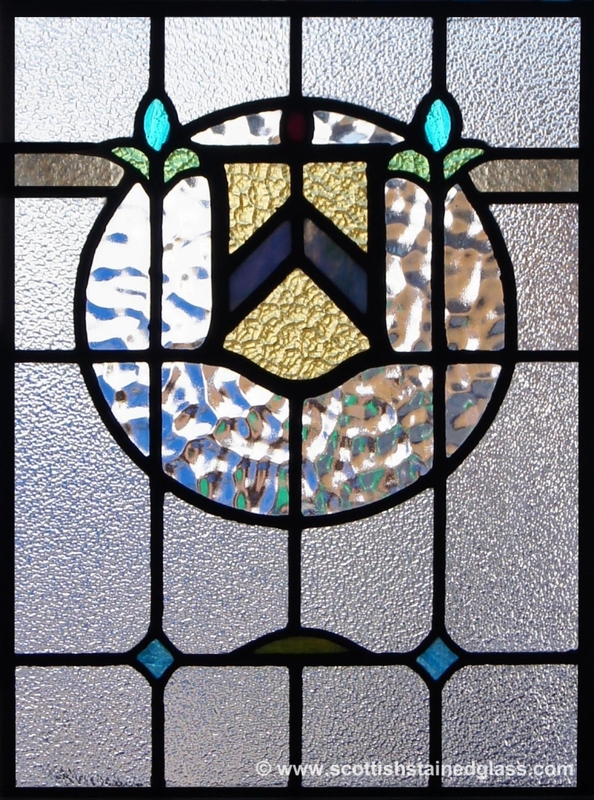 No matter what services you need for your classic leaded glass dreams, our expert team is happy to help. 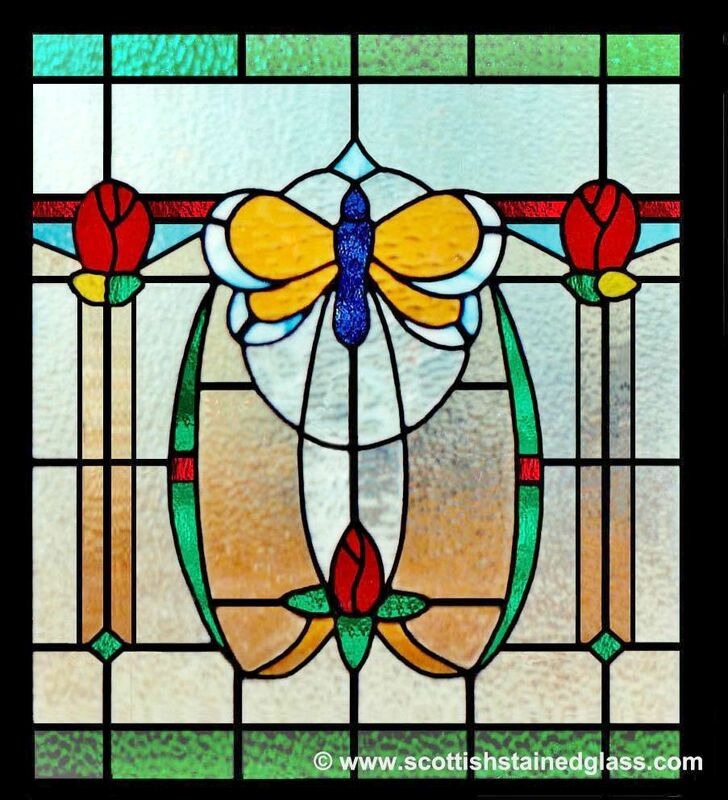 Our team at Scottish Stained Glass not only creates one of a kind piece for our clients, but our experts have repaired many antique stained glass pieces. 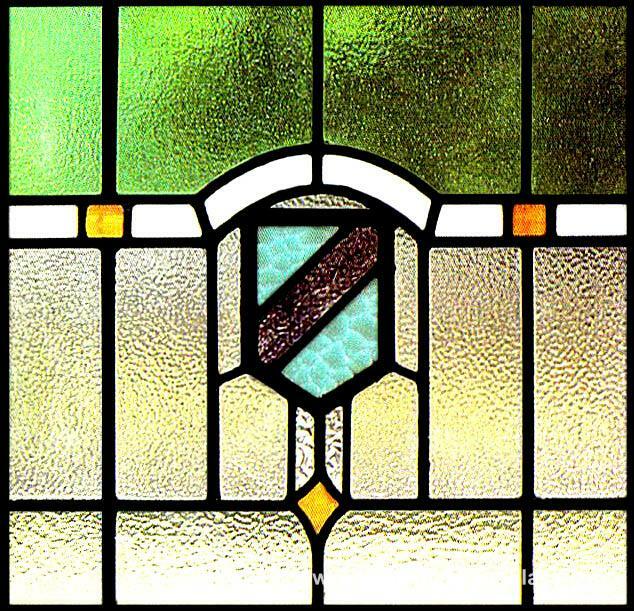 In our more than 20 years of business we have obtained the knowledge and skill to repair stained glass, so you can feel comfortable putting your project in our hands. 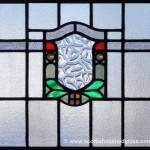 We begin our process by thoroughly cleaning the glass. 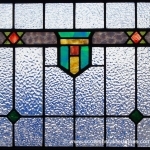 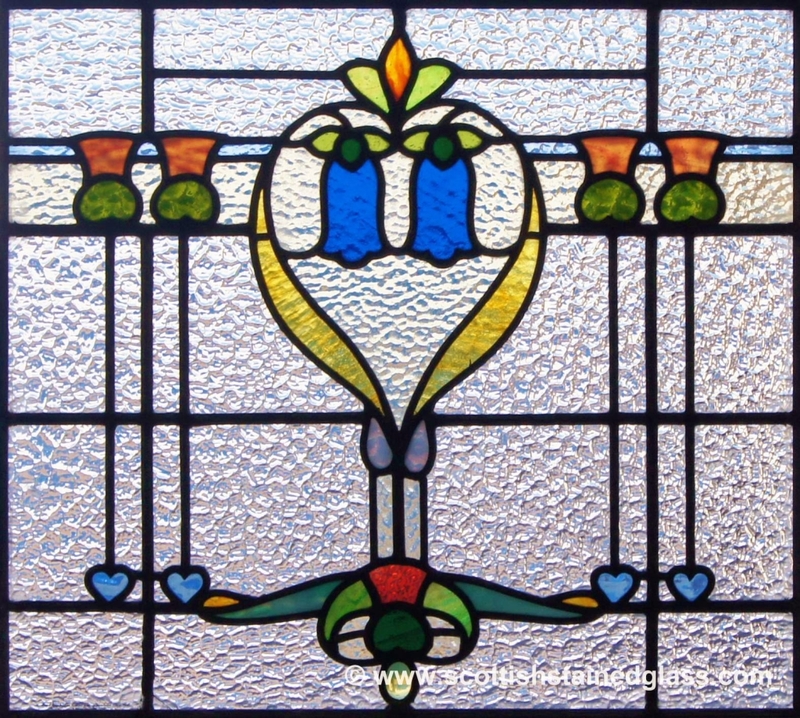 This step is difficult because stained glass can be difficult to clean since many old pieces are neglected over time making this step very important to enduring a lasting repair. 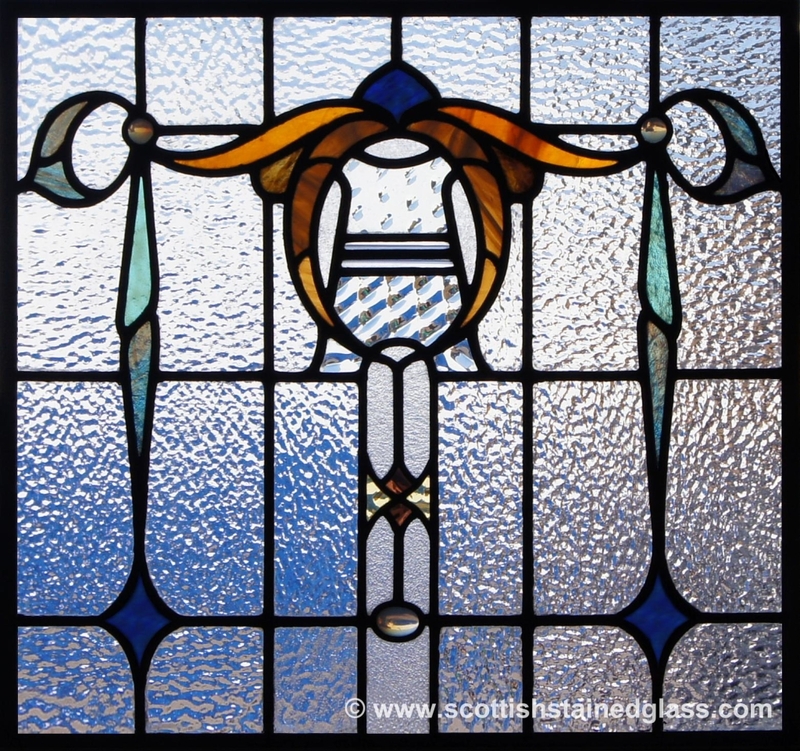 After the cleaning your artisan checks and tests the structure of the leaded pieces to ensure that they are strong enough to hold each piece of glass together. 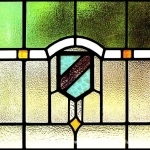 From this point, we will work to replace whatever is needed. 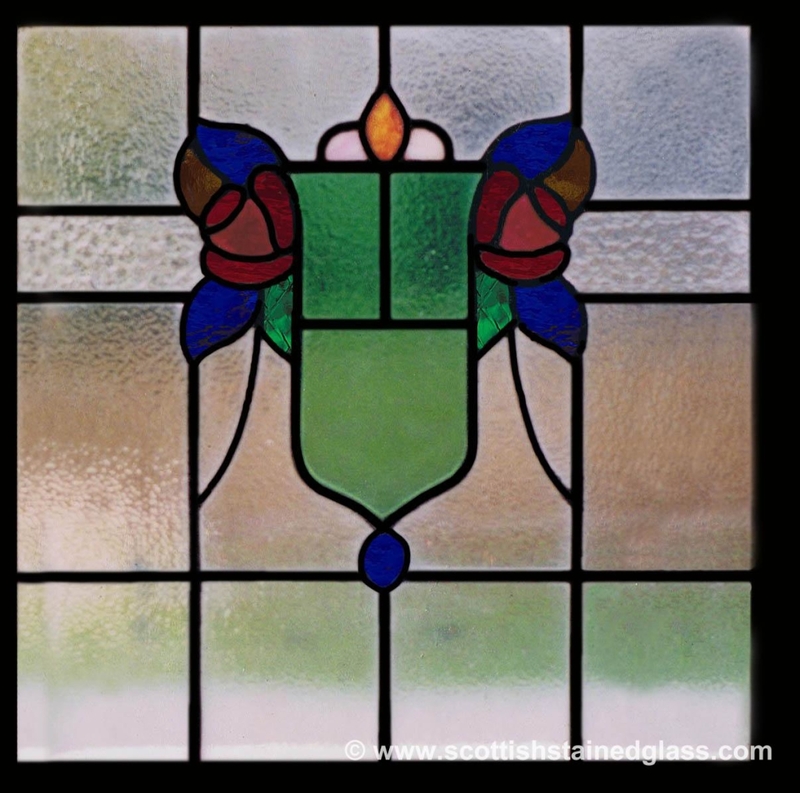 If the lead work needs to be repaired, we can fix those problem areas or if there is any broken glass, we will work to find a piece that matches the original as closely as possible in both texture and color. 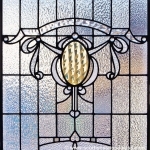 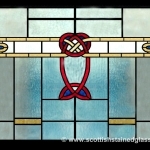 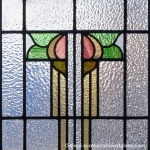 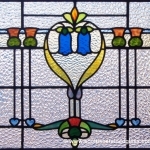 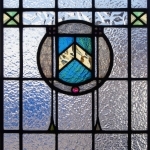 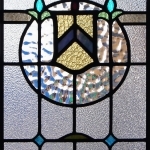 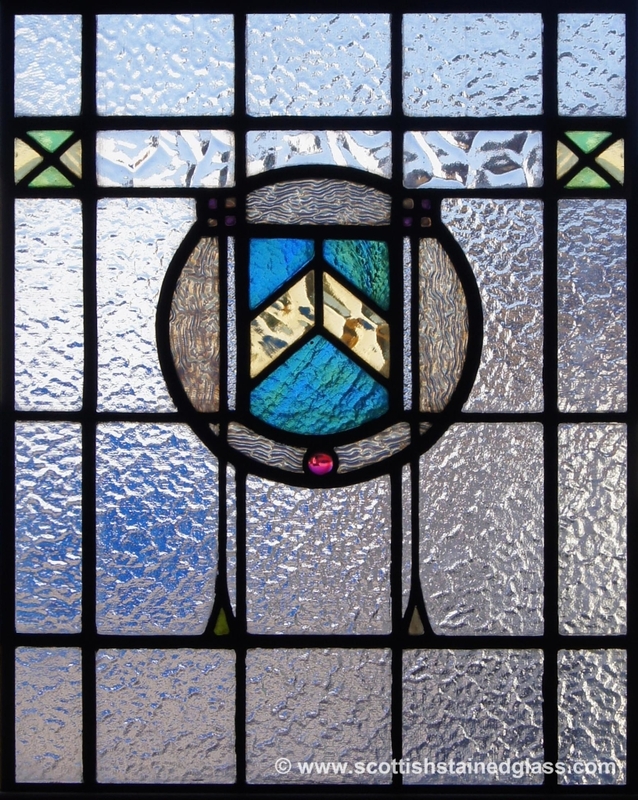 With such an experienced team here at Scottish Stained Glass, you can feel confident giving your repair project to us. 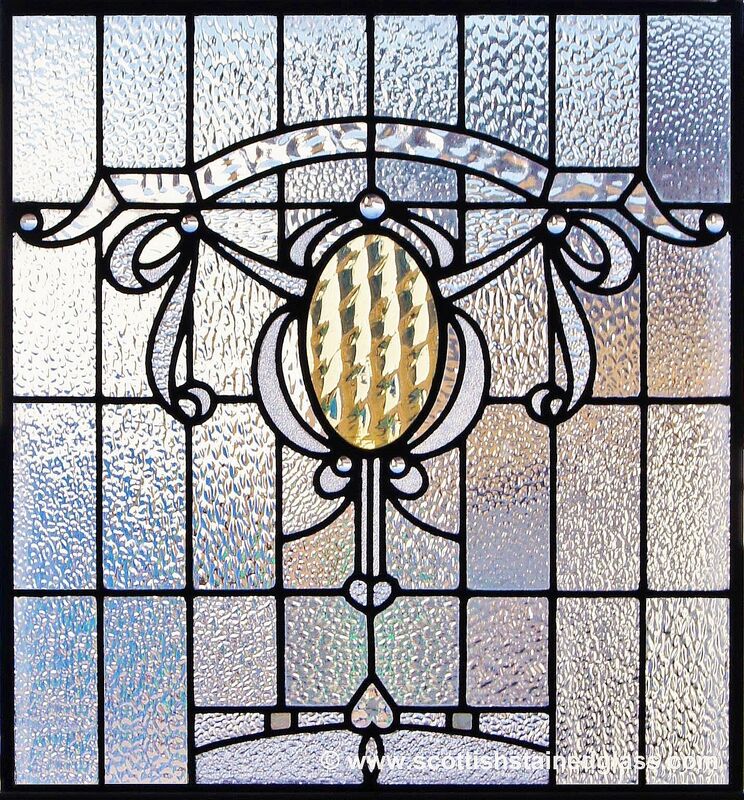 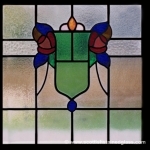 Not only do we repair stained glass, but we can also replicate a piece of stained glass in your home that you want to place in another area. 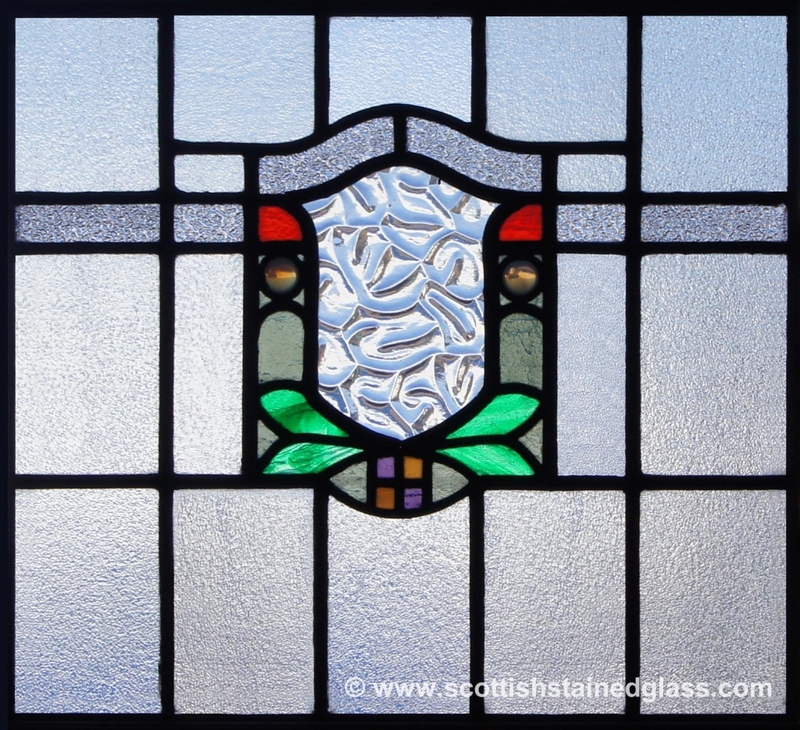 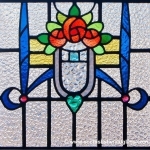 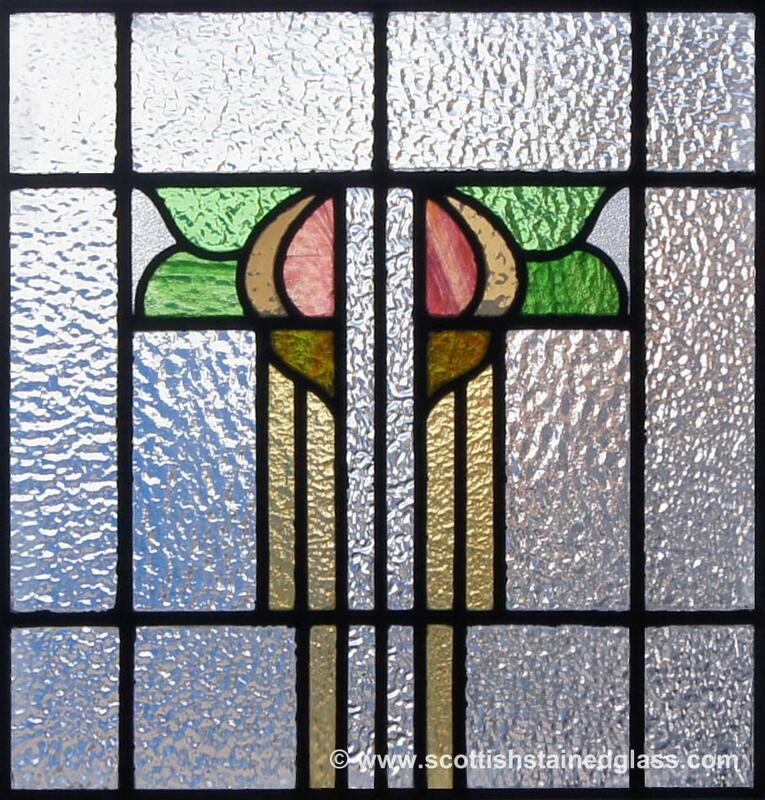 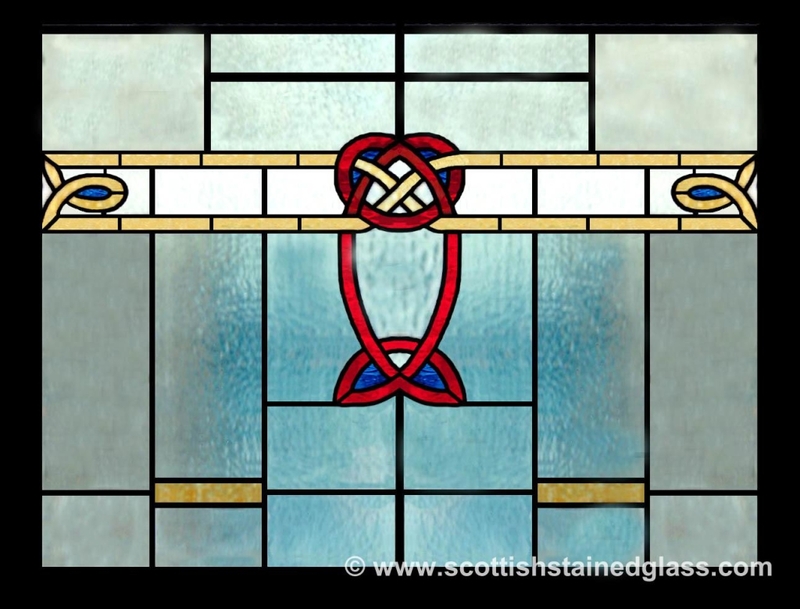 Scottish Stained Glass can help match many new pieces and can usually match the look of your original stained glass piece. 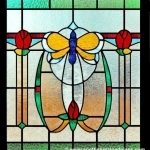 For over 24 years our experienced and reliable team has been building and repairing beautiful antique stained glass in the Colorado Springs area, providing a high quality lasting product for your home. 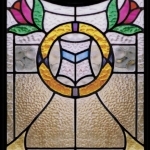 If you have ideas, questions, or need help with any type of antique stained glass project or restoration, please call us today. 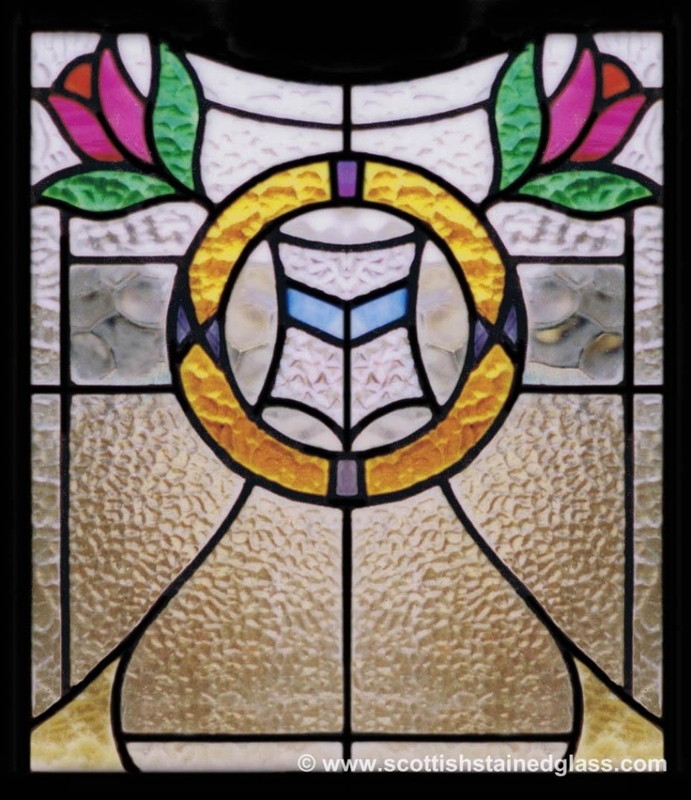 We service not only Colorado Springs but also Larkspur, Monument, Woodland Park, Pueblo, Payton and all the towns in between.